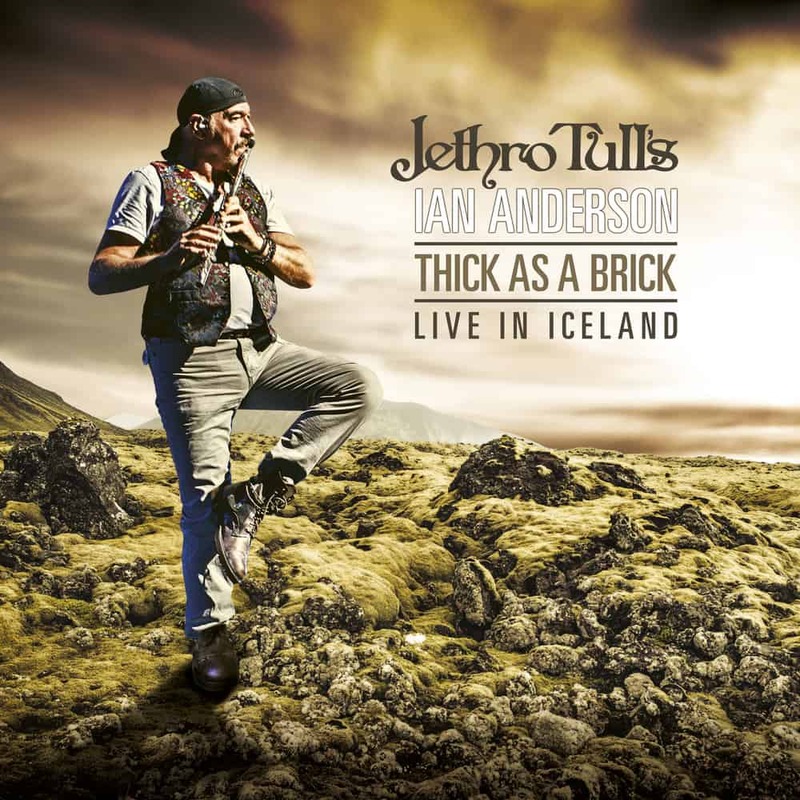 Ian Anderson preserves the heritage of Jethro Tull to carry it on, and "Thick As A Brick - Live In Iceland" is the best example. Jethro Tull's legendary concept album "Thick As A Brick" was released in 1972 and consists of a continuous song, telling the story of the young wunderkind Gerald Bostock. 40 years later, Jethro Tull founder and front man Ian Anderson created the 2012 work "Thick As A Brick 2: Whatever Happened To Gerald Bostock?". Following the release, Ian Anderson toured both albums, playing the full story of Gerald Bostock and recording the concert in Iceland. The show combines music and drama to bring Bostock's story to life in ways never heard before, turning it into the ultimate presentation of "Thick As A Brick."